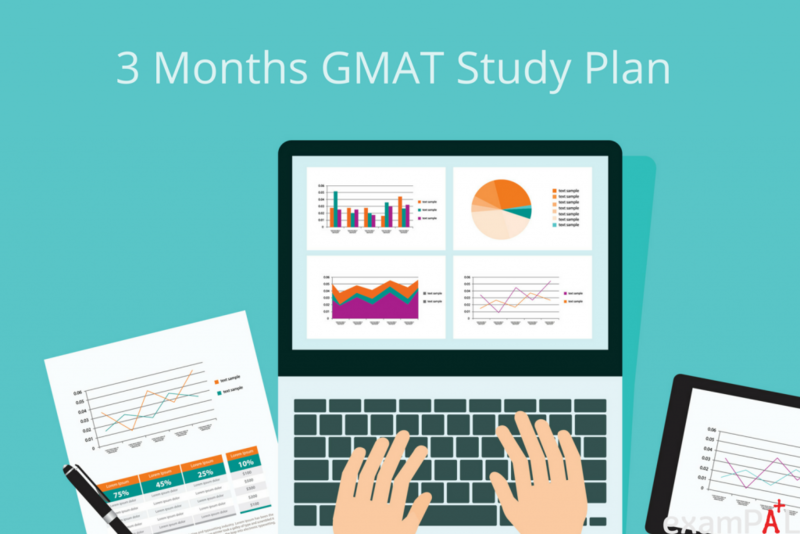 So you want to take the GMAT three months from now. It’s a bit far off, but you want to start studying, and the first question on your mind is: how do I start? Your attitude is admirable. But before diving in – hold on a minute. 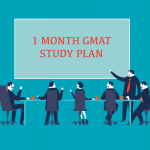 The truth is, three months is a very long time to study for the GMAT, probably too long. The concern is that by the time you wrap up your studies, you will have forgotten a good deal of what you’ve studied. Also, at a certain point, studying becomes exhausting and less effective, and thus studying for so long really isn’t necessary. You should aim for 100-120 hours of study time, total: over 3 months, this is barely an hour per day. Thus, a 90-day study plan really makes sense only if you are extremely busy and have very little time during the day to spread your studies out. If that is not the case, it may make sense for you to delay your studies by a month, giving you 60 days to study – an optimal amount of time. Another scenario is relevant if you are a non-native speaker who needs to brush up on your language skills. If this is the case, we recommend devoting the upcoming month to improving your language skills: devote time each day to reading magazine articles, preferably from economics magazines, popular science or light social science. Following this, begin our 60-day study plan. If you are going for the 90-day plan, it’s a good idea to find someone else who’s taking it, and make him or her your real-life exam pal. Meet together once or twice a week to study or at least discuss your mutual progress. This should make studying both more enjoyable and more efficient, as explaining something is the best way to understand it. Going for the 90-day study? Let’s do it! 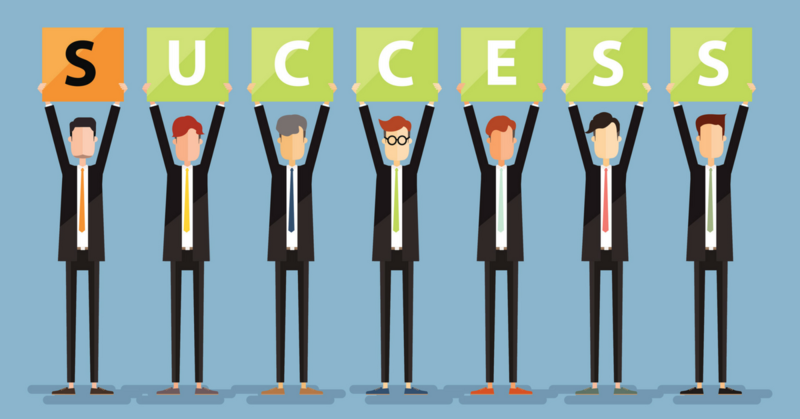 Taking the GMAT for the first time? 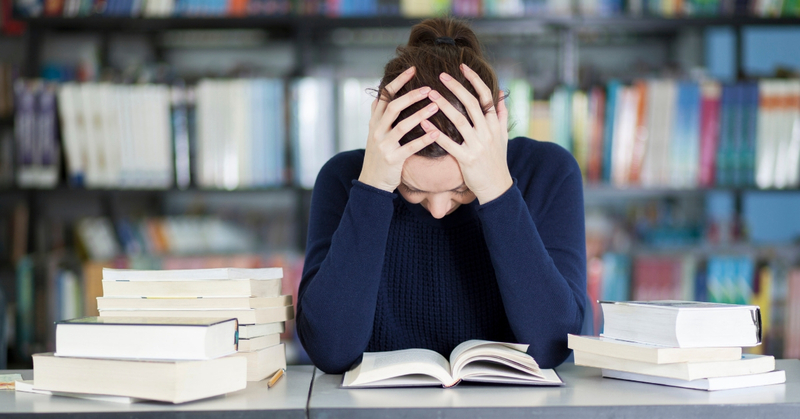 Know what you’re up against: read our blog post on what the GMAT is all about. Do you not have a firm enough grasp of the material yet? You have to retrace your steps, and relearn it. There’s no substitute for a firm grasp of fundamentals. Not enough time? Build a plan for the test, detailing how many questions you’re trying to solve and what pace you must stick to. Did you just make ‘silly’ mistakes? Try and think of techniques that prevent them going forward, such as writing down formulas on your scratchpad, remembering to look at each DS statement separately and crossing out answers one by one. In addition, perhaps you should purchase an Enhanced Score Report from the GMAC for more information on your performance. The first rule for first-timers: the GMAT isn’t about knowledge; it’s about cognitive flexibility. Take enough time to develop this skill. The first rule for retakers: improving is about redoing what you did last time, except even better! It’s a mistake to assume you remember everything or can skip any topic before actually checking. It’s time to build a study plan. The more detailed it is, the more efficient your next three months can be. Tips list – what in this topic is tricky? What do I need to remember in order to solve questions both correctly and quickly? Second Day: practice. With examPAL, this entails doing the Practice phase for the section: Diagnostic, Improvement and Optimization. It’s important to do them all, and in the right order, as the system learns from your performance and feeds you relevant questions. Review your mistakes from the practice the day before. Why did you make these mistakes? How will you get similar questions right next time? Based on this review, continuously update your practical tips list. Simultaneously with the aforementioned study, it is important to keep your vocabulary fresh and continually exercise your reading skills. Have a list of vocabulary words (taken from the Vocabulary and Memorization section) that you’ll review often. Also, find a way to fit English reading into your daily routine: use the list under Introduction to Reading Comprehension to choose a website where you can read serious articles about topics that fit the GMAT standard. This is all especially important if you are a non-native speaker, but not exclusively: reading for 75 consecutive minutes and making quick decisions is quite hard for most people. 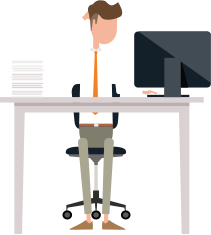 Take one day off a week – you’ll need it! No matter how good your schedule, over such a long period of time, it’s possible and even likely that things will change. It’s good to have a few unscheduled days, so that if you do have to push things back, you’ll have somewhere to put them. Fundamentally reviewing sections or subject matter that the practice tests have proved are problematic. Going over your material summary. The goal is to get to the point at which this list bores you, because what’s in it seems obvious to you. Going over your practical tips list. The idea is not only to make sure you remember the tips, but also to check that you in fact implement them. Practice tests: on every other day not devoted to review, start taking the GMAC CATs, from start to finish. If possible, do a test at the exact same hour your real test is going to be. It’s important to take the test consecutively, without breaks, so make sure you can clear enough time to do so. Then, spend the rest of the day reviewing it: what did you get right? What did you get wrong? What took you a long time? Why? Make a running list of mistake types detailing what tripped you up in this type of question, and what the practical tip that will help you solve a similar question next time will be, and write down an example to illustrate the use of that tip. 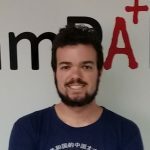 If you have any time left, seek out and solve questions similar to those you got wrong (either on examPAL or in the Official Guide to the GMAT) and work on figuring out how not to repeat similar mistakes again. Day 89: the quiet before the storm. By no means should you study on this day. Go to the beach, watch a movie, hang out with a friend you’ve been neglecting ever since this whole thing began. You’ve earned it. Crucially – get a good night’s sleep. Crush it! You know exactly what to do. The schedule just described is a general guideline. Your actual study plan will of course depend on a multitude of personal factors: the amount of daily time you can set aside for studying, events that will disrupt your schedule, your progress. Still, think ahead and take these into account, and produce as detailed a plan as you possibly can. Let’s look at a sample study plan for Tami. Tami is a first-time test taker, but she has a very busy life. In fact, she can only set aside 2 hours of studying three times a week during the workweek, and can’t take off any work before the test. She can study significantly more on the weekends, but a month in, she has a family vacation, and a month after that, she has to take a week off because she has to prepare a presentation at work. This time pressure is what has pushed her to go for a 90-day plan in the first place. Since Tami is starting from scratch, she is not sure which topics she’s better at, and wants to budget an equal amount of time for all subjects. To access Tami’s schedule, download it and use it as template, enter your email below. 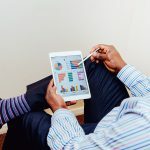 You can either download the template as a spreadsheet file and adjust it to your schedule, or simply add it to your Google Calendar with just a few clicks. The plan will always start on Monday in order to make it easy to grasp what needs to be done every week. You can, of course, choose to start your preparation whenever it works for you. 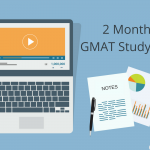 Enter the day you intend to start studying and your email and we'll create a perfect one month GMAT study plan specially for you. As you will see, during the week, Tami breaks up each topic into a 3-day mini-schedule, whereas on the weekends, she crams an entire topic into one day. No distractions! Your phone should be silenced, under a pillow and in a different room. Your TV should be off, and you should find somewhere quiet and secluded to study. Having trouble grasping some material? Is the problem something small, connected to technique for instance? Don’t get thrown off; postpone it till the review days. Feel you have a fundamental gap in understanding? Give it more time by taking from the study time given to other subjects. However, do not by any means entirely omit any subject from your schedule, even one you feel good about. Why not be great at it? 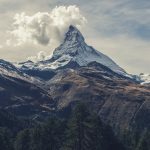 Mistakes are opportunities: research each and every mistake – why did I make it? What should I have done differently? Make and continuously update a running list of different mistake types, examples, and tips on how to approach them correctly. Better to solve 500 questions and really understand them, than to solve 10 thousand robotically. Get 8 hours of sleep. No excuses! Exercise is highly recommended.